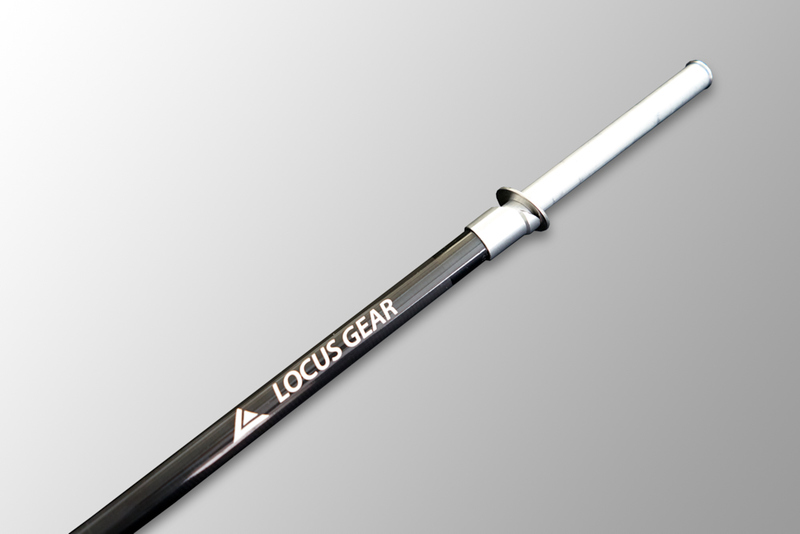 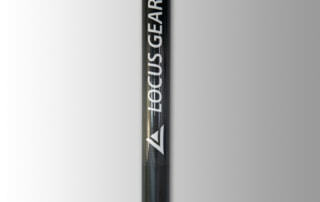 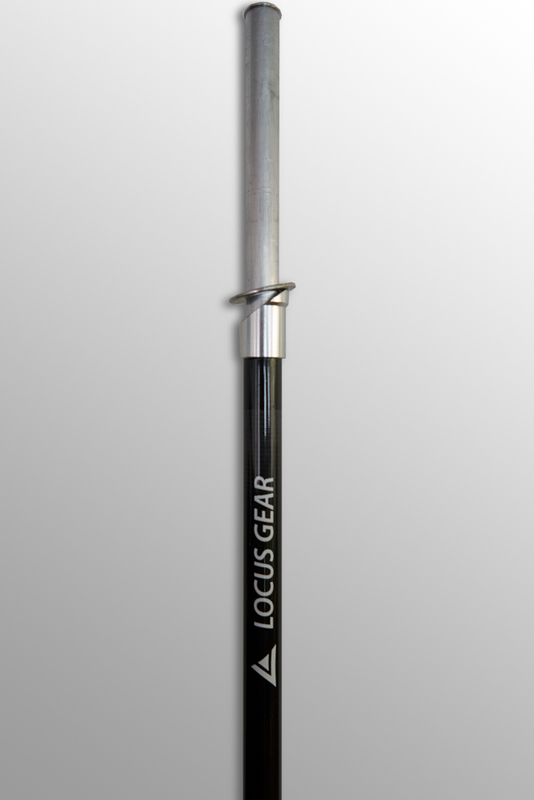 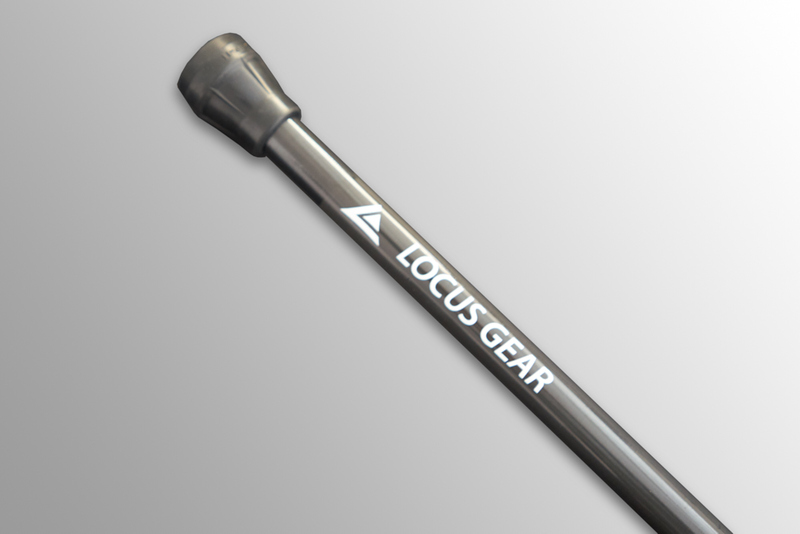 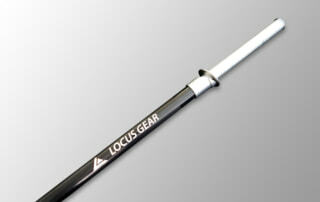 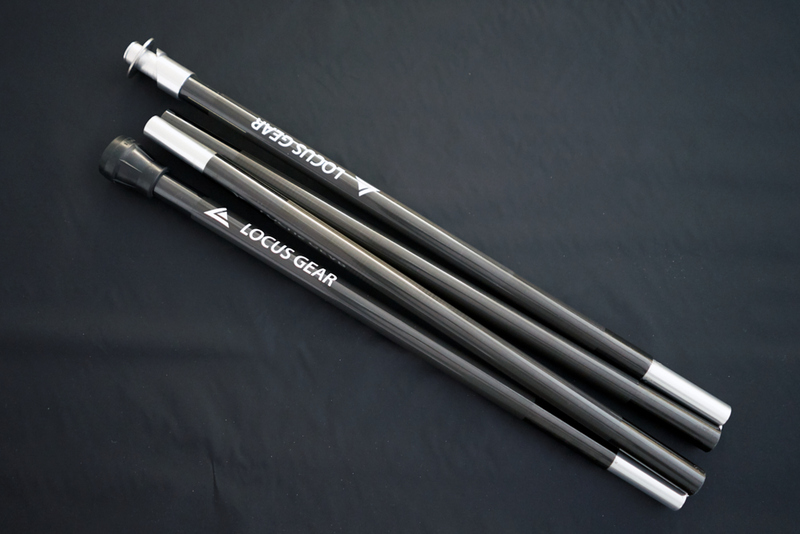 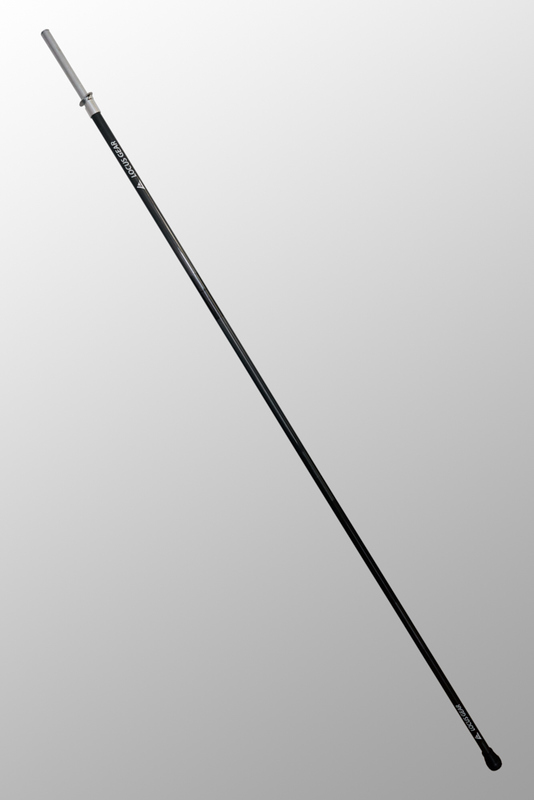 The carbon pole made for LOCUS GEAR shelters. 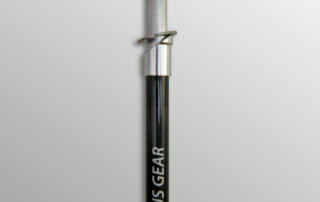 Suitable for Apollo, Khafra and Soris. 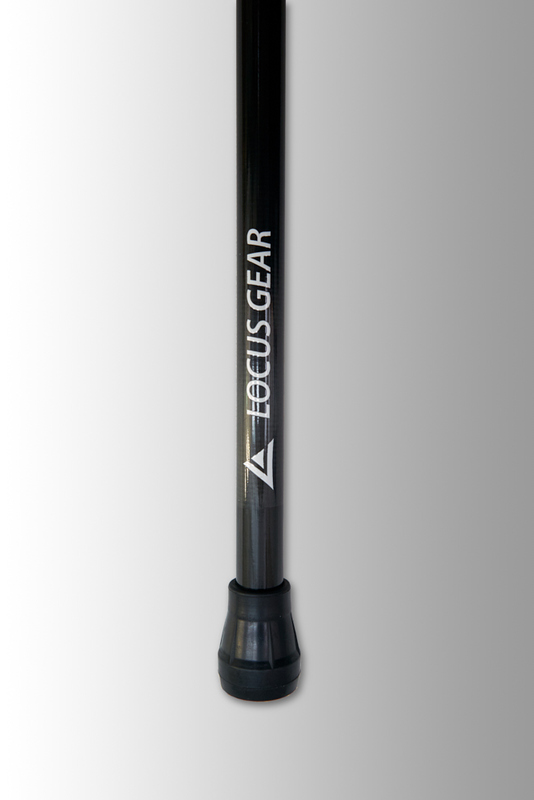 It is flexibly adjustable in its length with a ring stopper and inner tube. 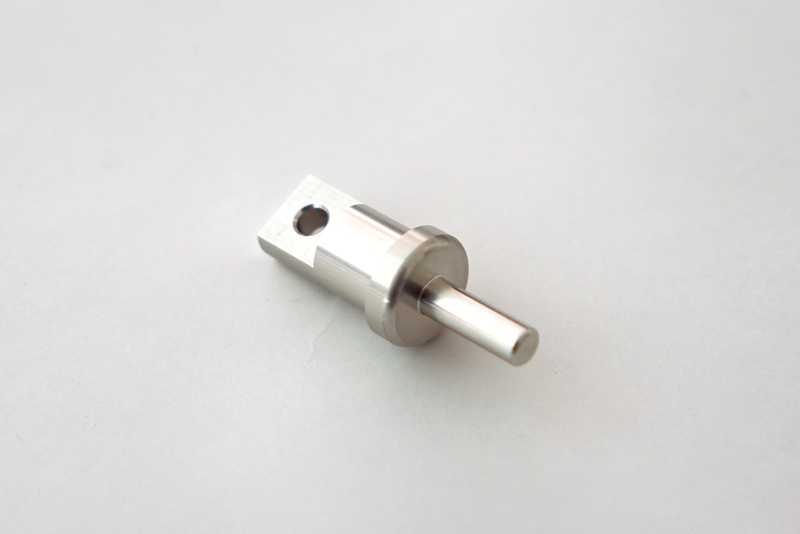 L 5cm x 18mm Dia. 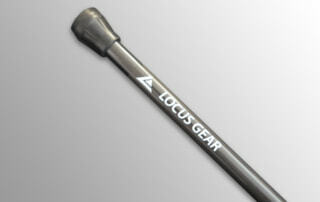 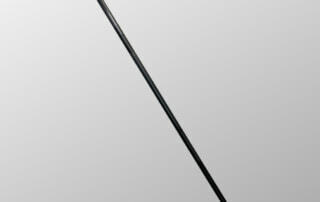 This is a replaceable end tip forLOCUS GEAR Carbon Pole to set up tarps.